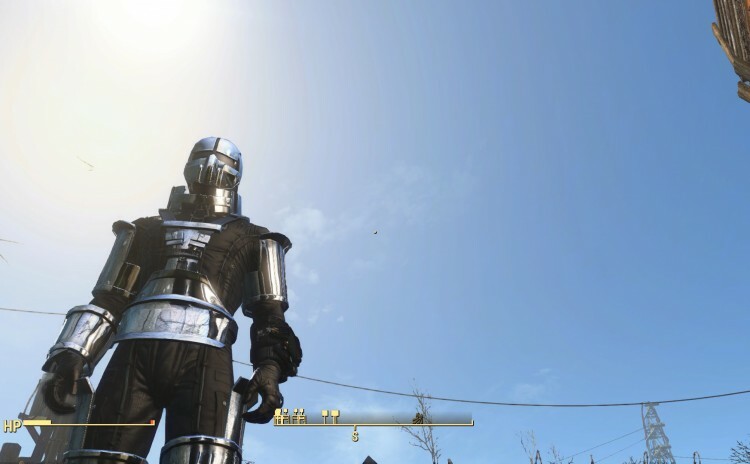 This mod adds a retexture of the cage armor. CBBE replaces the vanilla female body that all adult female characters (player and NPC) share, with one that is fully customizable with the BodySlide tool. 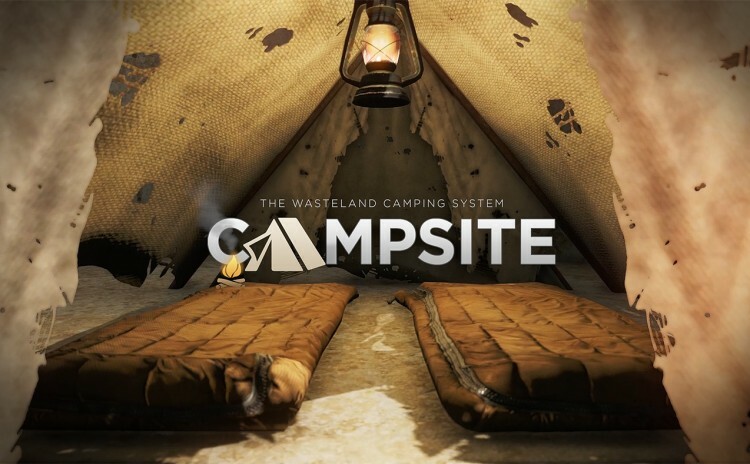 Campsite adds craftable / carryable tents & sleeping bags (new meshes and HD textures in several colors, including camos), cloth wall, fires, lanterns, and cooking pot, each with their own unique gameplay dynamics, sounds, interactivity, and animations. 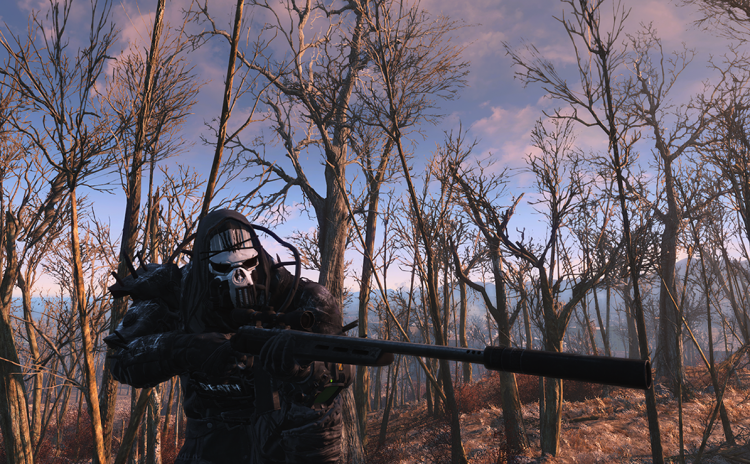 This mod reskins all the synth armour in Fallout 4. 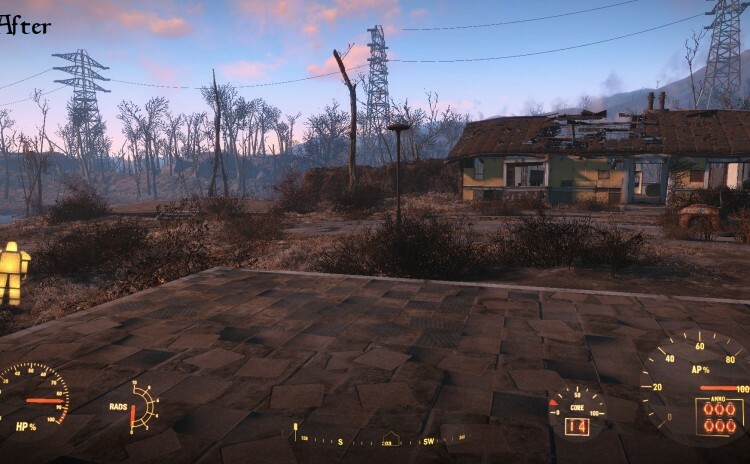 This mod removes the first-person HUD of power armor, reducing the clutter on screen. 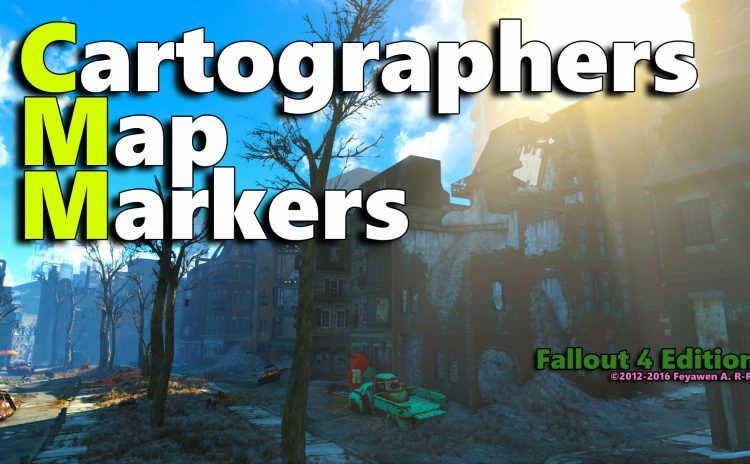 This mod adds map markers to the commonwealth of interesting places, interiors, and unique stuff. 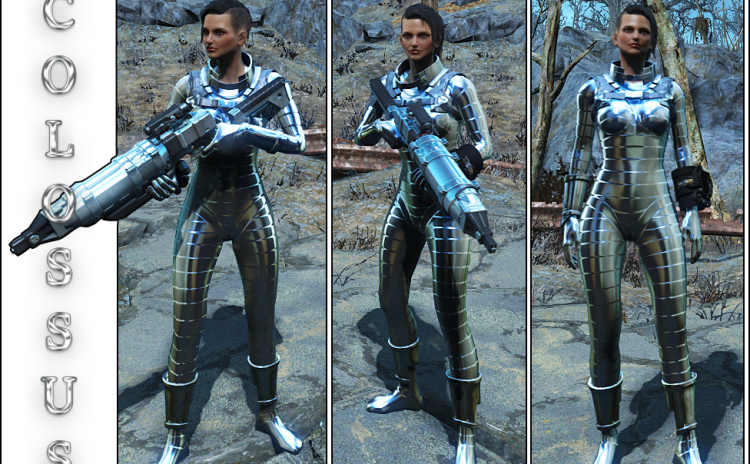 This mod adds a chrome bodysuit, inspired by Marvel’s Colossus character. 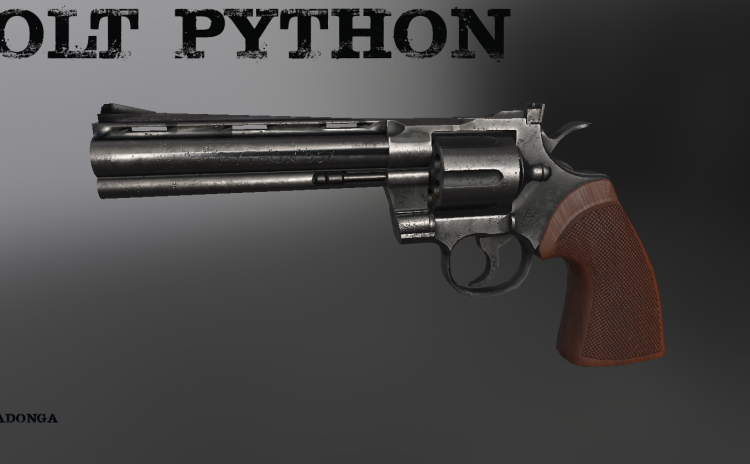 This mod adds the revolver used by Rick Grimes in the Walking Dead. 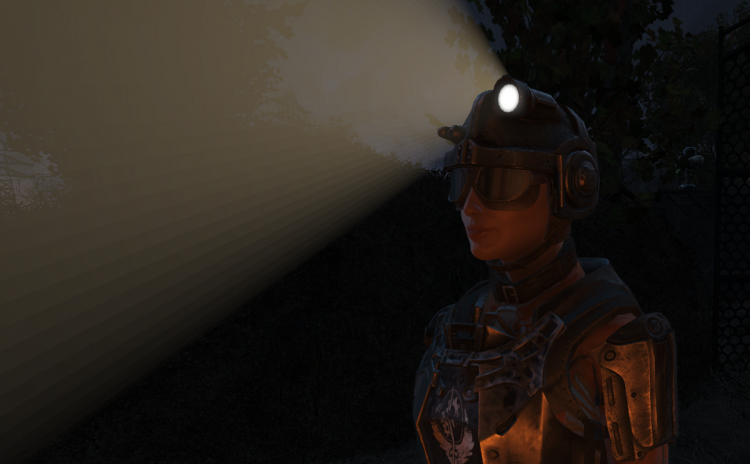 This mod adds a fully functioning, headlamp to the Combat Armor helmet. 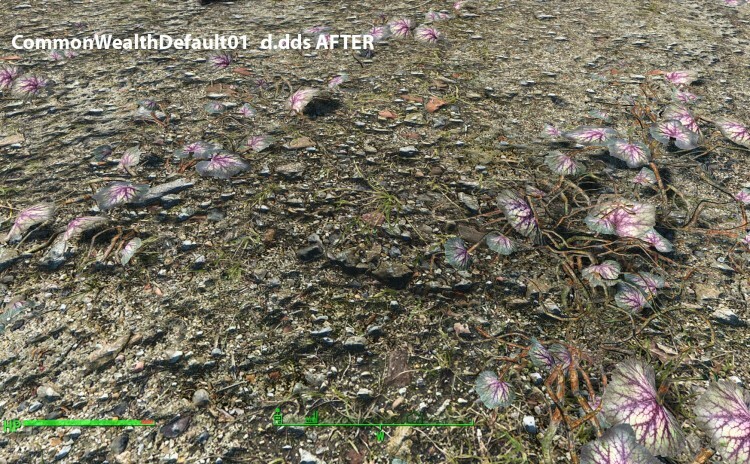 This mod replaces the original textures with new ones, giving the game a slightly different yet true to the original feel. 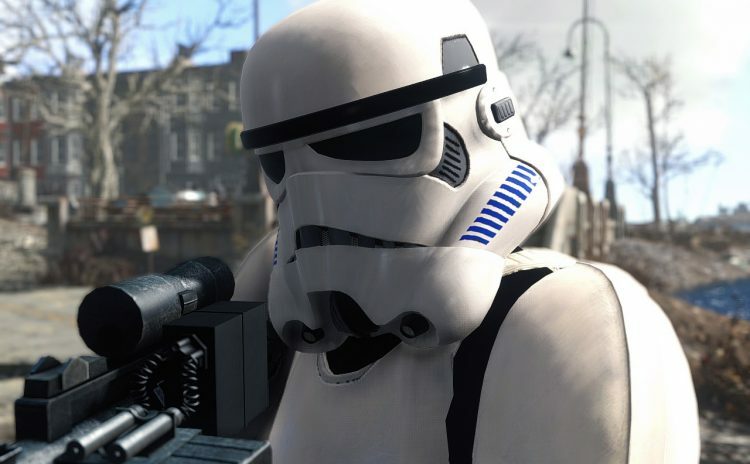 This mod adds stormtrooper armour to Fallout 4. 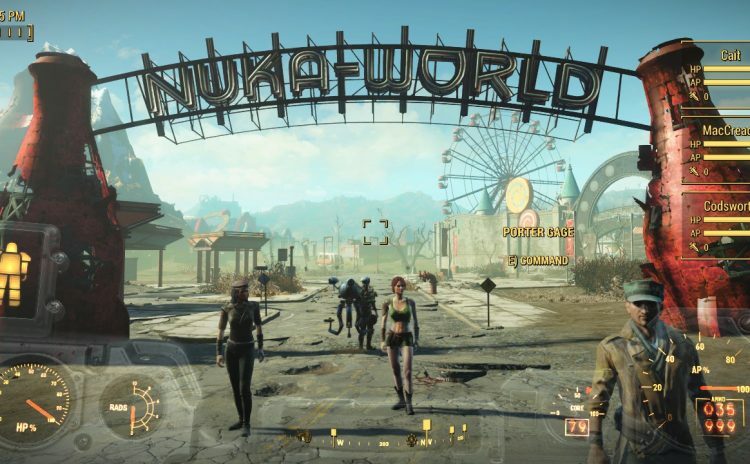 This mod adds a HUD widget that displays your companions’ health and stats. Up to ten companions can be monitored.